The following pool cleaners all combine great cleaning ability with a reasonable retail price, making them our Epic Picks for the best value automatic pool cleaners. 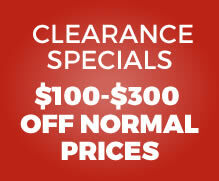 Fewer chemicals and a healthier clean. 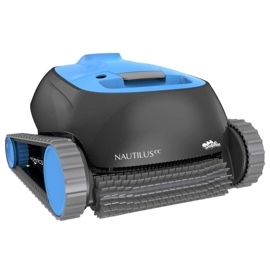 The Aquabot Breeze XLS Robotic Cleaner offers power suction, fast cleaning and ultimate simplicity. 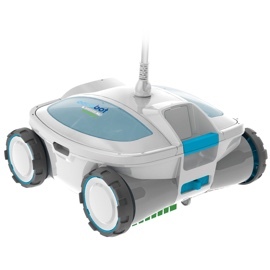 This new model from Aquabot offers an agitating brush to loosen up stubborn dirt and debris. You'll find your pool walls cleaner than ever before. This is also in part to the larger debris storage. 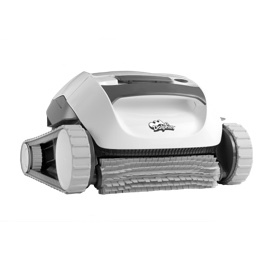 The Aquabot Breeze XLS comes with a large debris basket to capture an extraordinary amount of leaves, dirt, twigs, etc making cleaning easier than before. 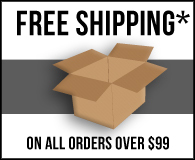 It also makes emptying easier than ever before.